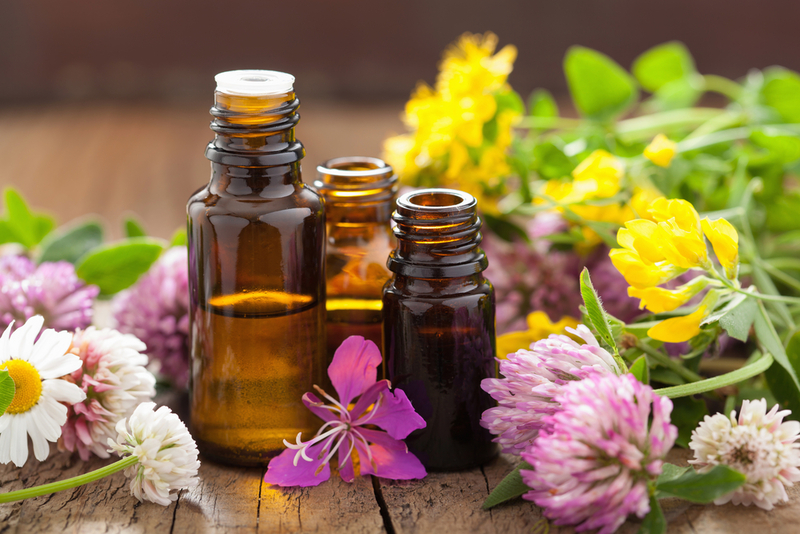 To select carrier oils correctly, you must first know how to choose essential oils. The right carrier oil is one that has the characteristics which are suited to your needs. Once you know where and how you desire to apply it, the next step is to research the viscosity, actions and properties. The uninitiated often erroneously believe that carrier oils are not as necessary as essential oils, but this is far from the truth. 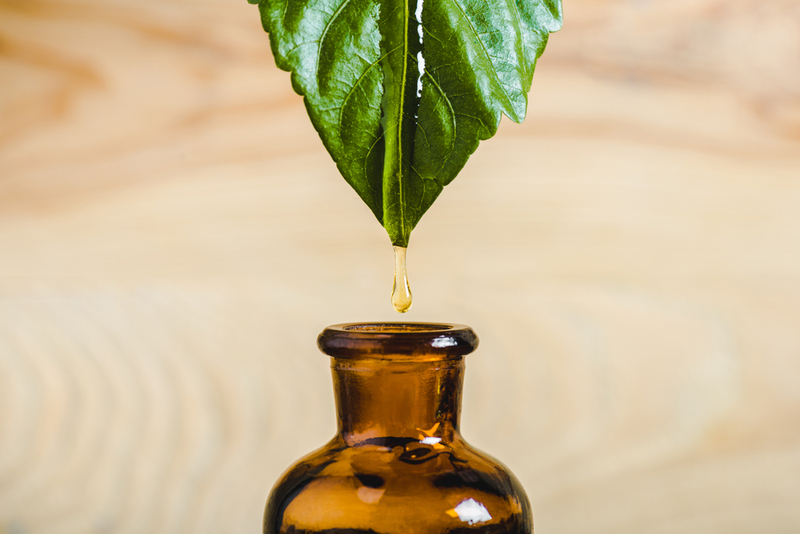 An ideal aromatherapy treatment will be comprised of 98 percent carrier oil and only 2 percent essential oil. For facials the ratio would be 99 percent for carrier oils and 1 percent for essential oils. The reason for this is because carrier oils provide significant benefits to your skin. It will be more radiant, suppler and softer overall. To maximize the effectiveness of carrier oils, you must familiarize yourself with some of the most common and the best way to apply them. Will the Carrier Oil be Applied to the Body or Face? If you intend to use the carrier oil for a body massage, you should select one which is well suited to the task, such as Sweet Almond for instance. 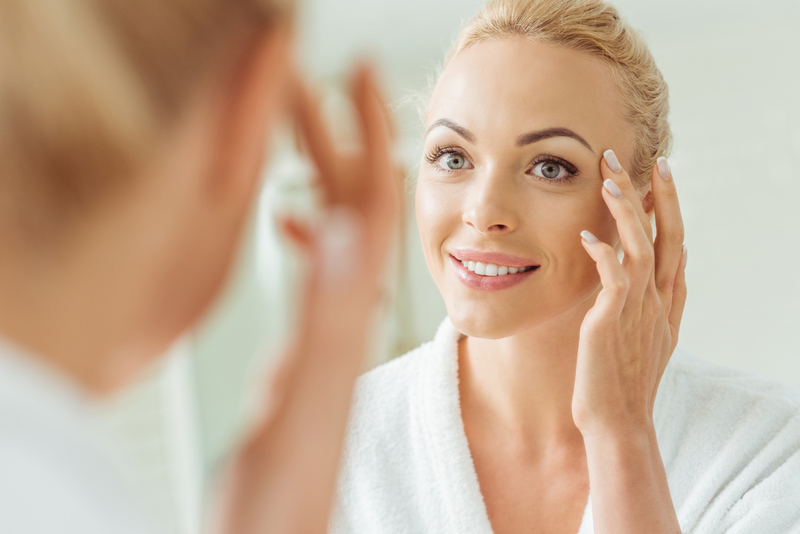 Some carrier oils such as Moringa are better suited to the face only, because although they have the vitamins and fatty acids required to treat skin and fight wrinkles, they are heavier than necessary for a body massage. Jojoba oil behaves like sebum, thanks to its molecular foundation. It is extremely versatile and will effectively clean out the pores while producing a glowing, beautiful complexion. It is best applied to the face and if used for a massage should be diluted. Rosehip oil is a dynamic regenerator of skin cells and has been found to reduce the premature aging of the skin. It will soften wrinkles and has also been proven to be effective against stretch marks. It is best applied in this capacity, and can also be used against scars. Borage oil is best known for its large amount of GLA, or gamma linolenic acid. It has been found to promote vibrant joints and can be applied to the face to soften wrinkles or fine lines. While it can also be used for body massages, it should be blended with a carrier that is lighter. Macadamia oil is a nourishing substance which contains extensive amounts of palmitoleic acid, which is responsible for making skin supple, soft and younger in appearance. The body produces palmitoleic acid naturally but production declines as we age, so Macadamia oil is an excellent supplement. 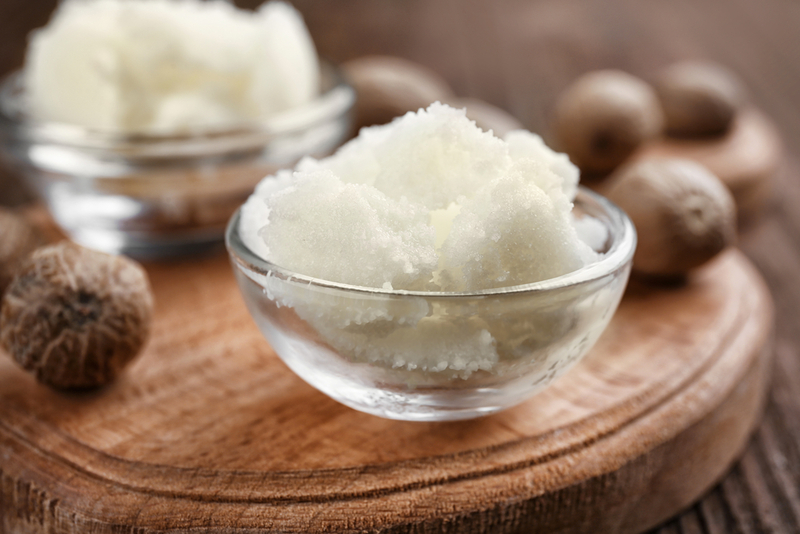 Coconut oil is ideal for treating the body and hands. This is because it is lighter oil which is readily absorbed by the skin and will make it as smooth as satin. It can also be applied to the hair when it is dry or brittle. Also, coconut oil is superb when used for massages.